Certified Personal Trainer and Fitness Writer Stefan de Kort is a certified personal trainer and fitness writer from the Netherlands. He focuses on creating science-based content, and always strives to present both sides of an argument. Alongside studying physical therapy at the Han University of Applied Sciences in Nijmegen, the Netherlands, Stefan has been ghostwriting for over seven years. 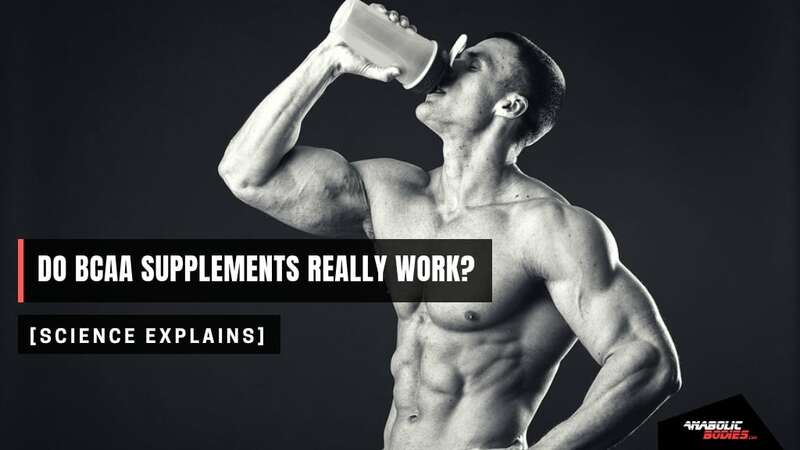 Content he has produced for his clients has been published in publications like Men's Fitness, Inside Fitness, Women's Health, IRON MAN, and others. Besides, he has written four Amazon best-sellers for his clients. When Stefan is not writing and separating scientific facts from marketing mumbo-jumbo, he’s either giving personal training, working out, or exploring exotic countries. 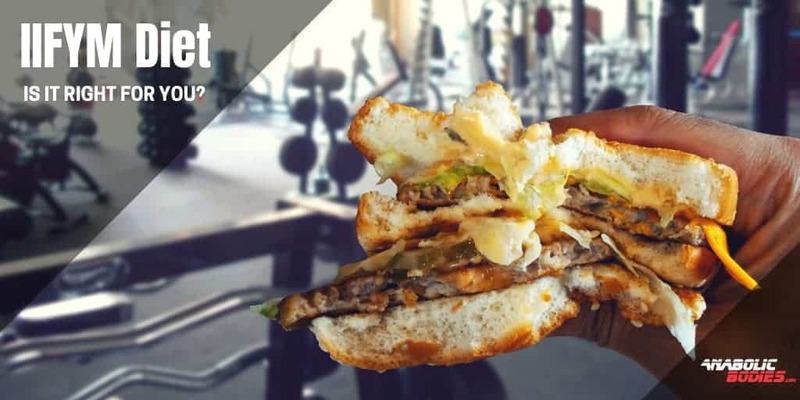 READ MOREKeto For Bodybuilding? 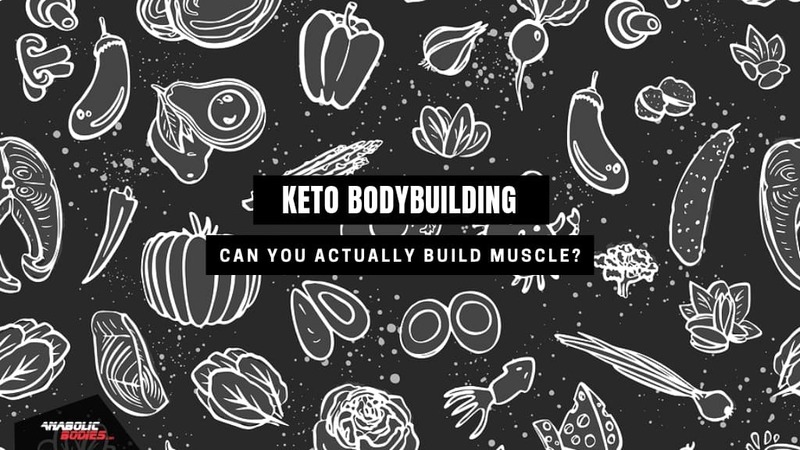 Can You Actually Build Muscle on Keto Diet?